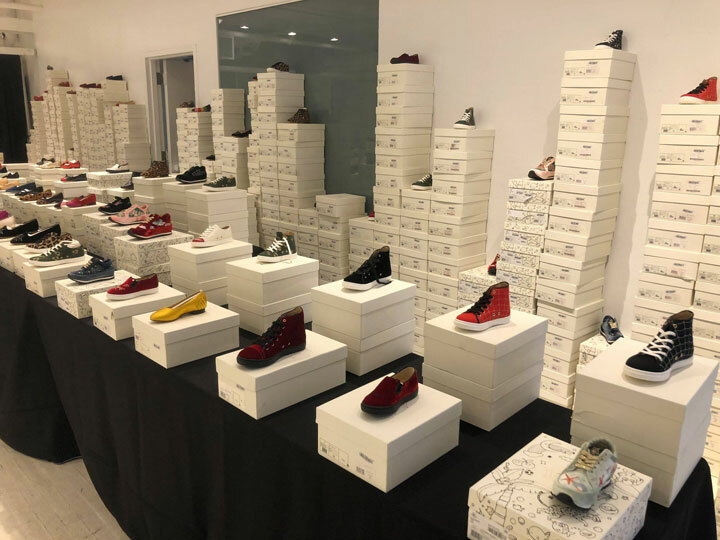 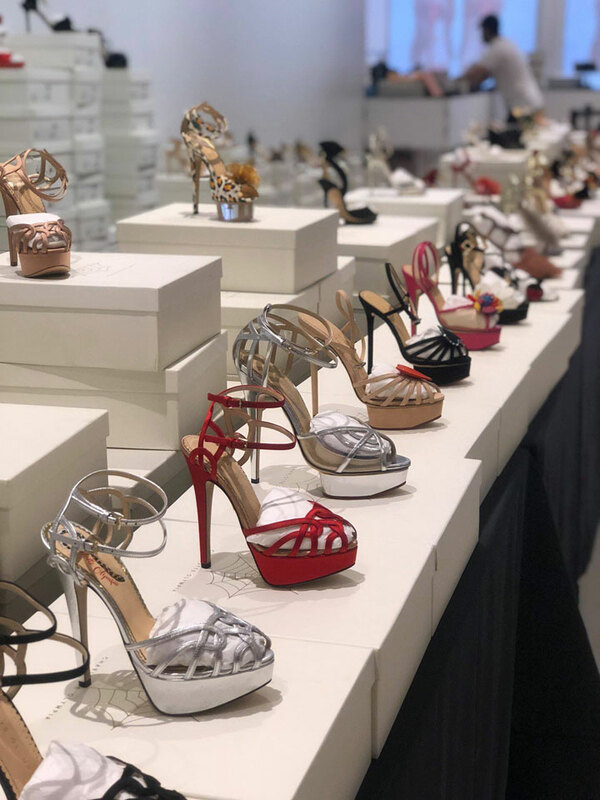 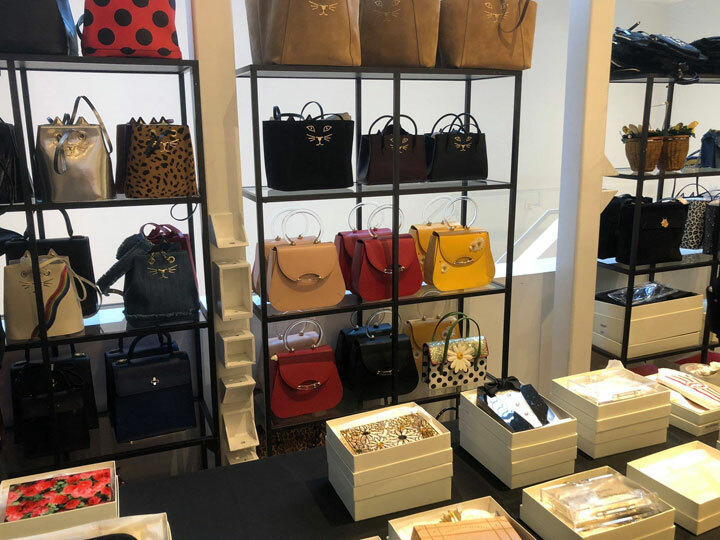 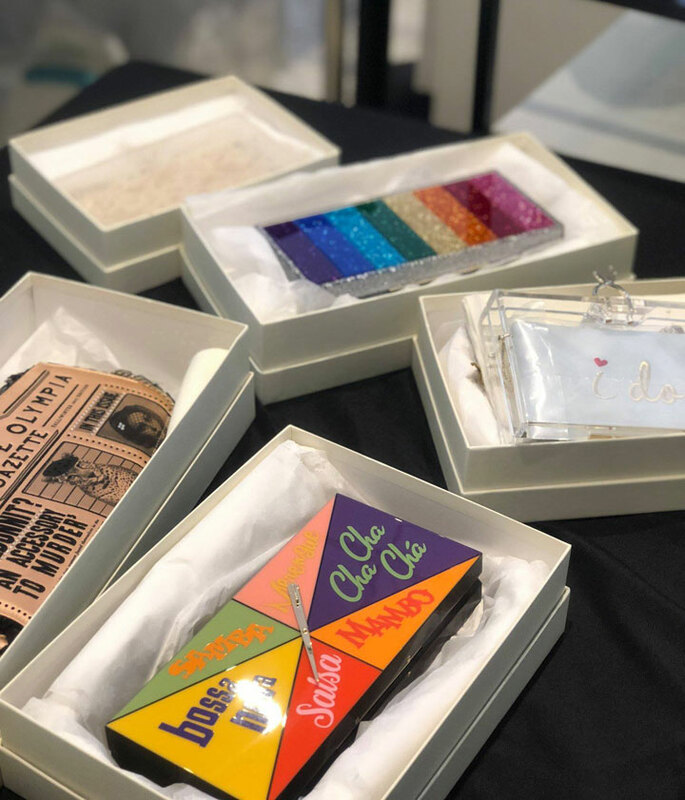 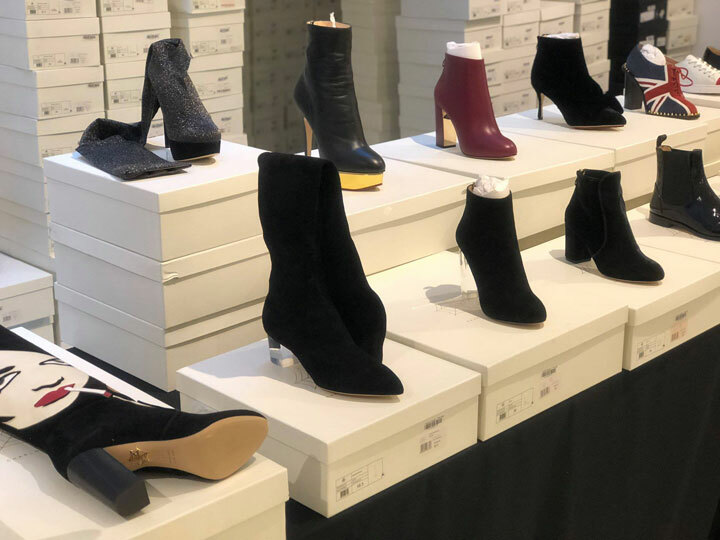 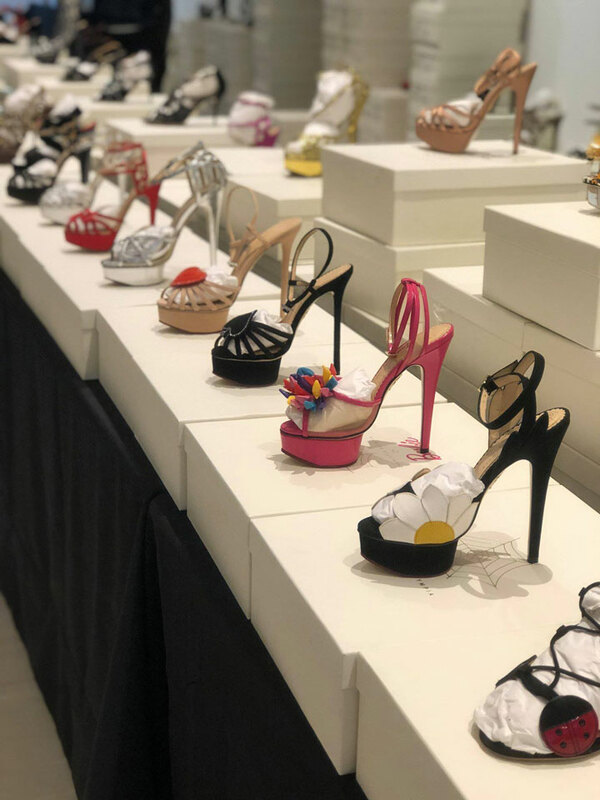 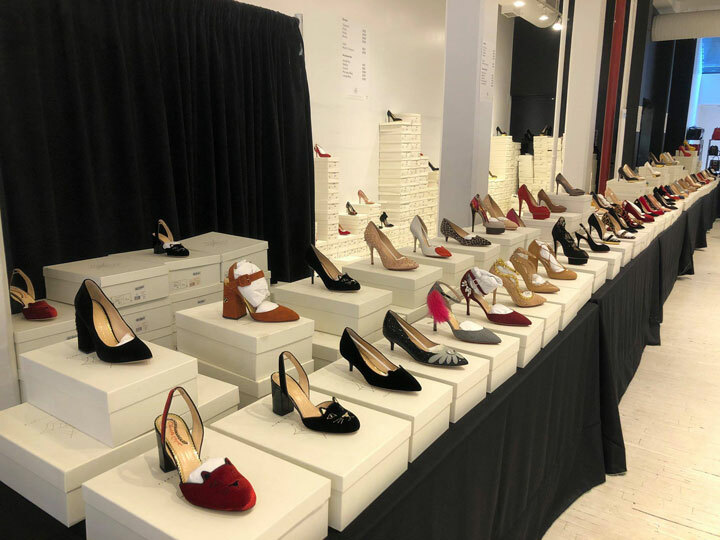 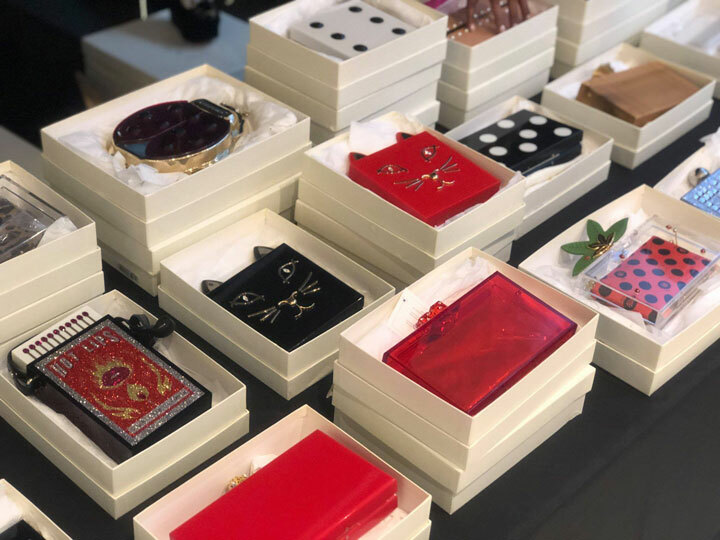 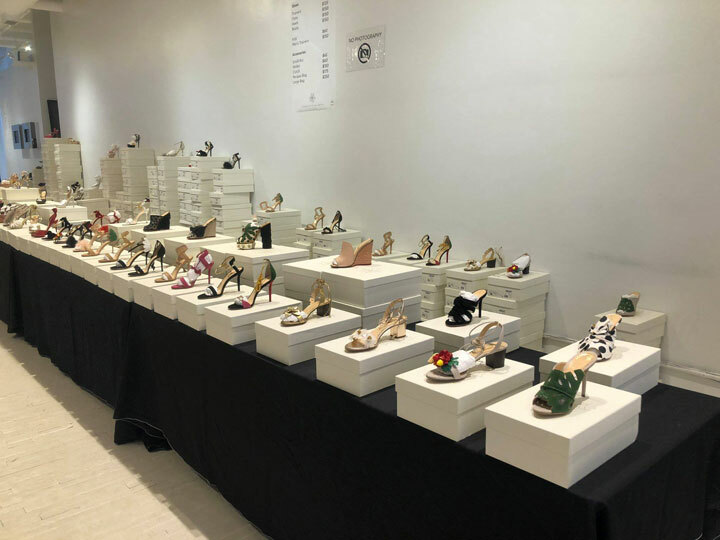 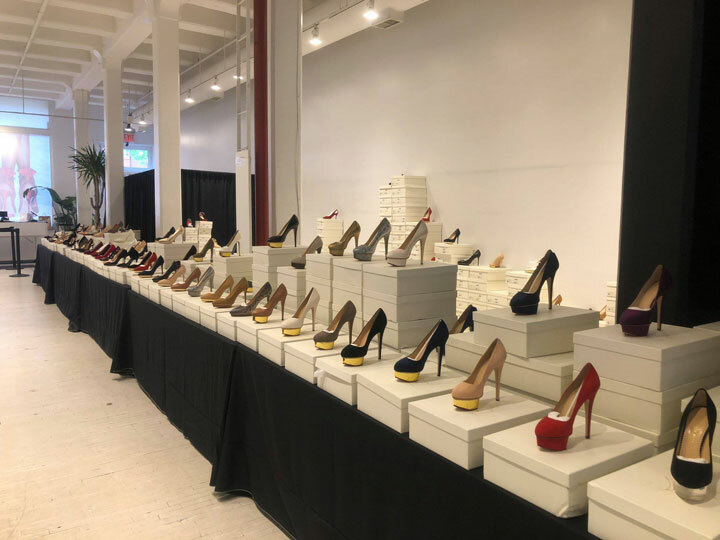 260 Sample Sale shared pics from inside the Charlotte Olympia Sample Sale. 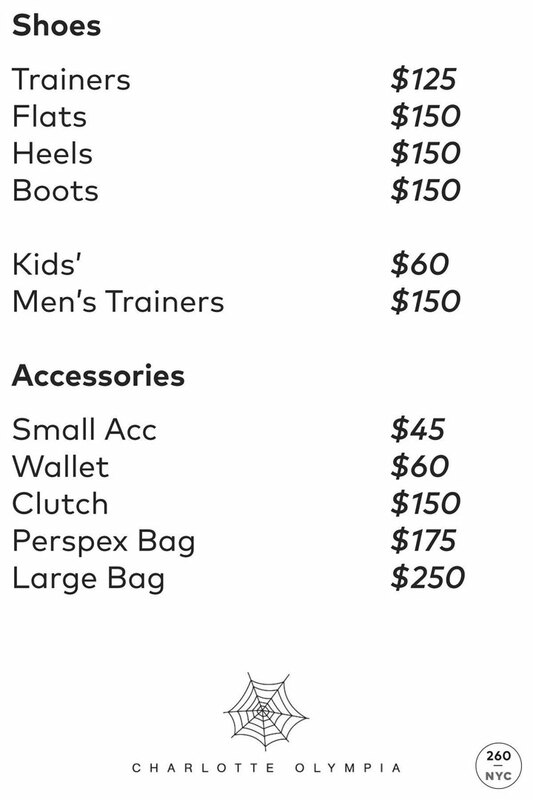 Shop the most insane lineup of heels, flats, sneakers, clutches, and bags. 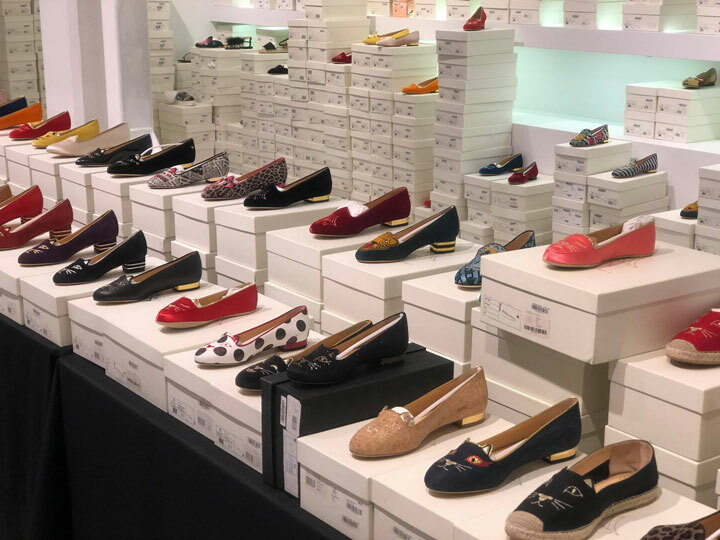 Plus an adorable selection of kids’ shoes, too!